Can you believe the holiday season is finally here? We know you guys are probably Christmas shopping and having fun with the holidays, just like us! 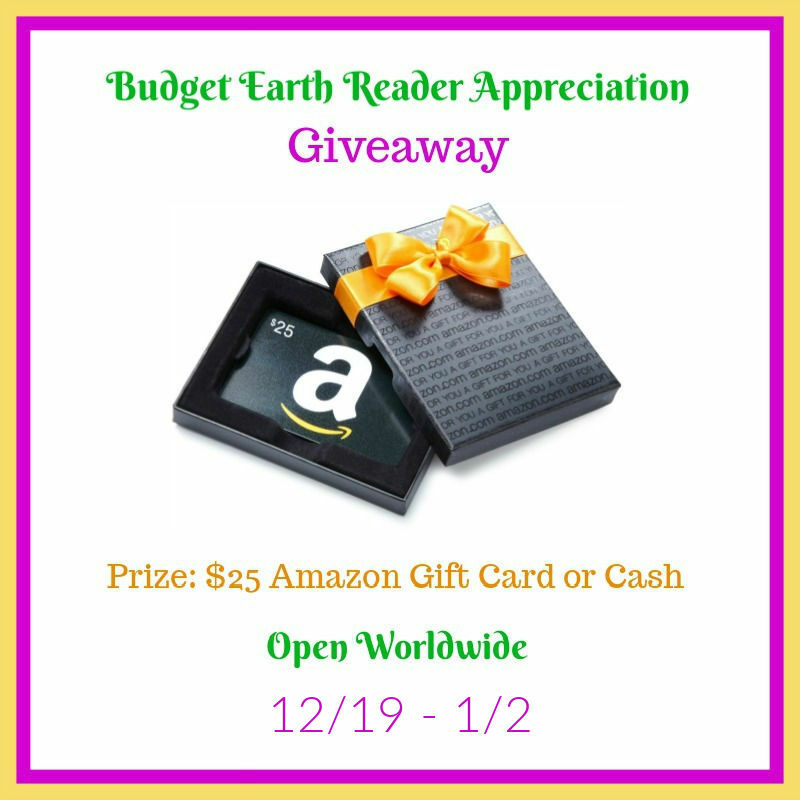 As a thank you for being one of our awesome readers, we are excited to have this $25 Amazon Gift Card Giveaway just for our readers. This is a fairly short Rafflecopter and only for our readers. To enter, make to read the rules below. You don’t want to be disqualified for something silly! When you are ready, just head down below to the Rafflecopter to enter to win! 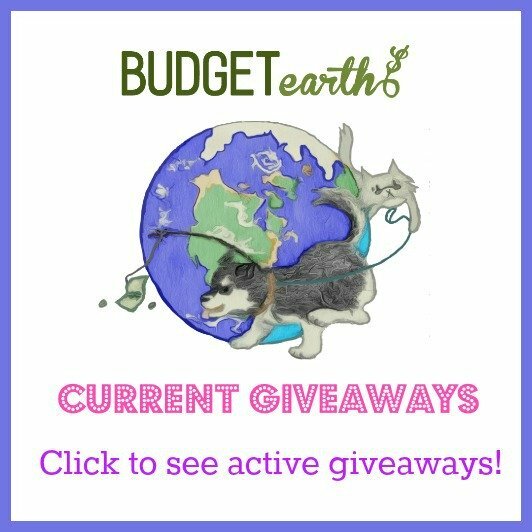 One readers will win a $25 Amazon Gift Card or Cash. Sweepstakes ends January 2nd at 11:59pm ET. Wow! This watch can do everything, I love that it is compatible with android and iphone! It also looks great, I especially like the Rose Gold – I’m crazy about that lately!